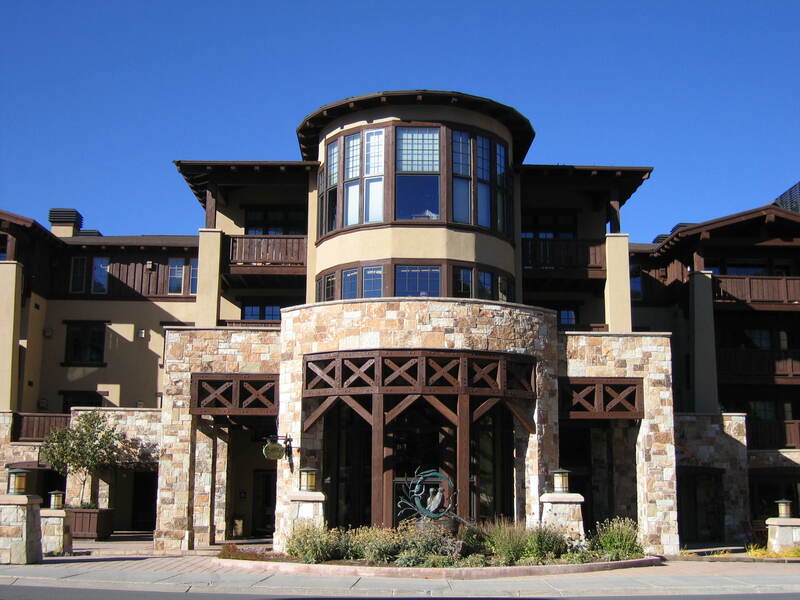 The Chateaux at Silver Lake is nestled high in the Wasatch Mountains in Deer Valley, Utah, only 37 miles from the Salt Lake International Airport. This beautifully designed full-service condominium resort and conference center offers world-class amenities including the heated outdoor pool and hot tub. Other luxuries include Cena; a family oriented Italian restaurant and private club, the fitness center, Le Sap Chateaux offering a full spa menu plus 24-hour front desk and concierge service. In all of North America, it would be difficult to find a more accessible mountain resort location. The Chateaux at Silver Lake Village is one of the world’s finest resort real estate properties in an astonishingly perfect setting. Disclaimer – the above information is provided as an “approximate” guide to help in understanding the area. All of the information is subject to change at any time; please verify information important to you. wishing in favvor of blogging.